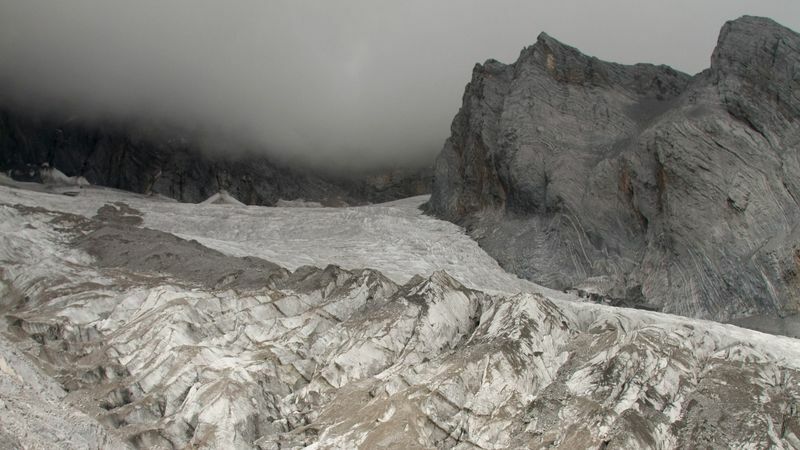 The world’s glaciers are shrinking five times faster now than they were in the 1960s. Their melt is accelerating because of global warming, and adding more water to already rising seas, the study found. Since 1961, the world has lost 10.6 trillion tons of ice and snow, the study found. That’s enough to cover the Lower 48 states in about 4 feet of ice.